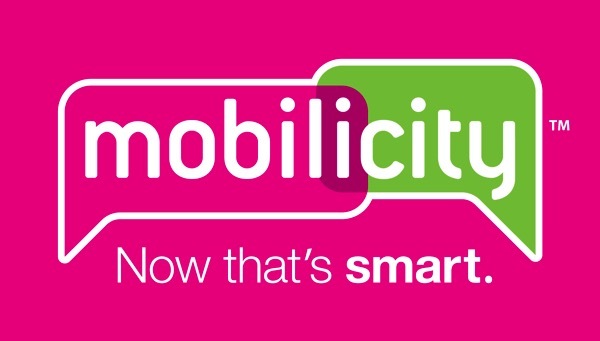 Mobilicity, which has been under creditor protection since September, 2013, filed materials late Monday asking the Ontario Superior Court of Justice to approve a new financing arrangement that will allow it to place a deposit of approximately $62-million on Friday. Last Thursday, the company said it had still not secured the necessary backing, but William Aziz, the chief restructuring officer, said in an affidavit Monday that the company has reached an agreement to enter into a second debtor-in-possession (DIP) financing for $65-million from some of the company’s existing debt holders. Funding is pending court approval as Mobilicity seeks a court motion next week. A new subsidiary called Mobilicity SpectrumCo will be incorporated for the purpose of bidding on AWS-3 airwaves. The upcoming AWS-3 spectrum auction has 60% of it set aside by Ottawa, solely for new wireless entrants in areas where they have existing businesses in place. This means Mobilicity will be able to compete with WIND Mobile to bid in B.C., Alberta and Ontario. The deadline for deposits for the AWS-3 auction is this Friday. Mobilicity is still looking to extend its court approved creditor protection from Jan. 30 to May. 8, leaving many of its 159,000 customers to ponder jumping ship to WIND Mobile’s aggressive switchover offers.